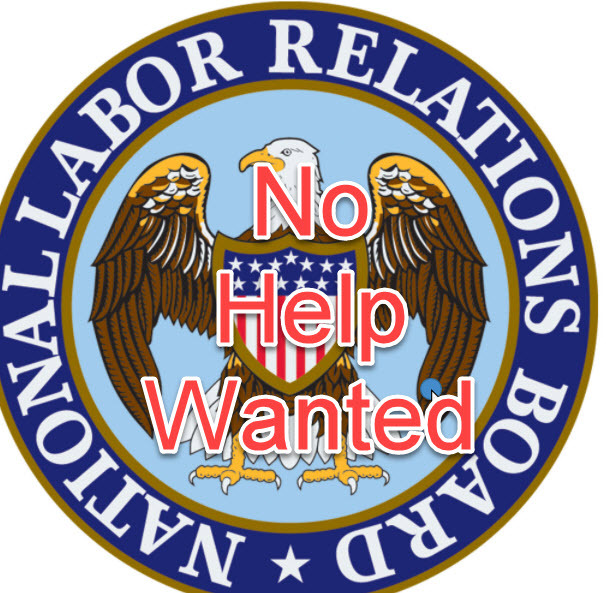 Grad Students Organizing Without the NLRB - CUE, Inc.
Georgetown University graduate students will file for a union election with the American Arbitration Association, an organizing committee told administrators today, advancing a plan to end-run the Republican-controlled National Labor Relations Board. The filing sets the stage for an election this fall, the organizing committee said in an email to students. The grad students seek a third party to oversee the election to prevent the NLRB from using the case to overturn an Obama-era ruling that allowed grad students at private universities to unionize. “We want to win this election with the largest possible majority because we know that it will strengthen our position at the bargaining table,” the organizing committee said.